A new poll from The Hill and HarrisX has former Vice President Joe Biden beating President Trump in a hypothetical 2020 matchup. The survey finds Biden ahead 42 percent to Trump's 36 percent. 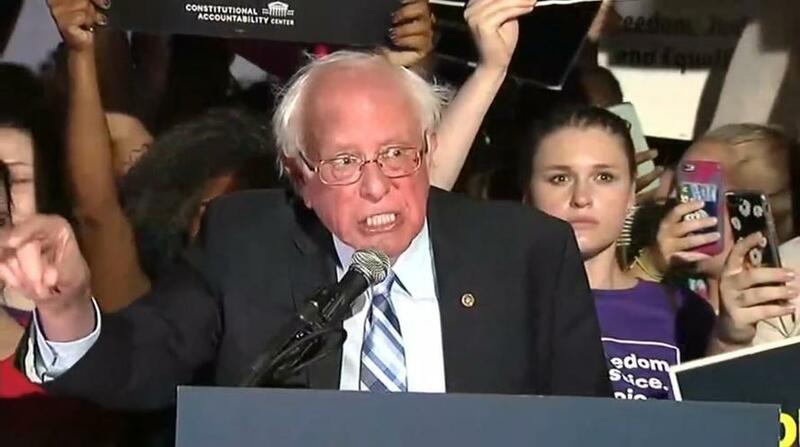 The same poll has President Trump beating Democrat Beto O'Rourke (D-TX) 37 percent to 30 percent, while former presidential candidate Sen. Bernie Sanders (I-VT) was nearly dead-even with Trump at 37 percent and Sanders at 38 percent. 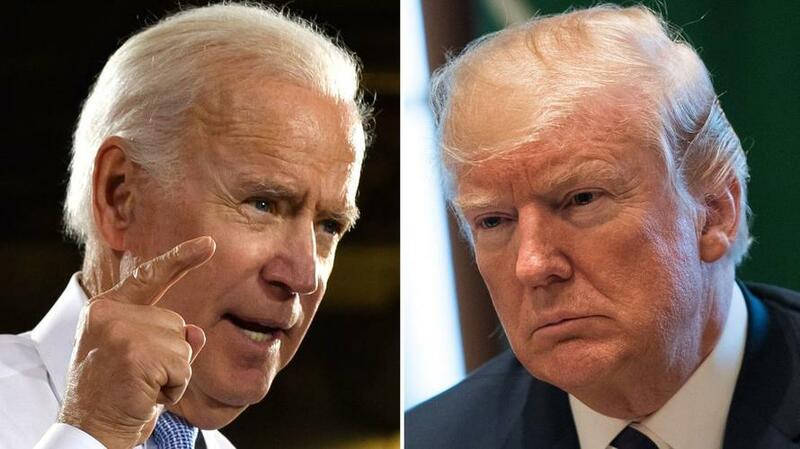 Progressive strategist Ruy Teixeira said in an interview that aired Monday on "What America's Thinking," that while it's too early to start polling on 2020 contenders, it does not surprise that Biden matches up well against Trump. "It's really early to be polling on this," Teixeira, a senior fellow at the Center for American Progress, told Hill.TV's Jamal Simmons. That said, polls in the 2016 Trump-Clinton race served as contrarian indicators - while The Hill is a liberal outlet, so take all of that with as many grains of salt as needed. Last week the Democratic National Committee (DNC) announced a dozen primary debates in 2019 and 2020 - however no word on which candidate(s) they'll leak debate questions to ahead of time. President Trump on Friday mocked O'Rourke, who lost his Senate bid in November - telling reporters "I thought you were supposed to win before you run for president!." Sanders, meanwhile, was a strong contender in 2016 - only to have the DNC and Clinton campaign conspire against him; denying him access to key Democratic voter information, while giving Hillary Clinton debate questions ahead of time. Many have suggested that Sanders could have beaten Trump if he had prevailed in the primaries. Biden has left his options open in 2020.